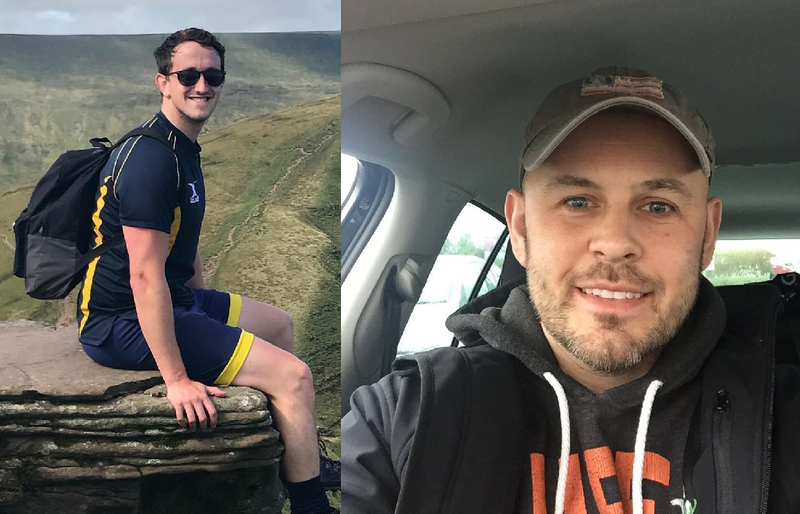 Kicking Off Against Cancer is pleased to announce the addition of two new Trustees to our charity. With a successful 2017 behind us and a number of very ambitious plans in the pipeline, the current members decided that they needed more hands, more minds and some additional skill sets to take ourselves to the next level. We have the great pleasure of introducing Daniel Bowen and Robert Hopkins as our newest trustees. Both Rob and Bows (as he is more affectionately known) are extremely excited about the challenges that lie ahead, and both agree with what the biggest challenge is. Both trustees now live in Cardiff, albeit via different routes. Rob grew up in the Rhondda Valleys and lived there until 10 years ago, when he met his wife Jodie, the pair have two daughters (aged 6 and 3). Bows, who hails from Ammanford, arrived in the capital city via Treforest, where he studied at the University of Glamorgan, and Cheltenham where he worked as an accountant for Endsleigh Insurance. There are some remarkable similarities in the personalities of the pair, with a love of football and sport in general being at the forefront of this. Both spent the summer of 2016 in France following their beloved Wales in the European Championship and they are keen supporters of their respective football clubs. Rob has been working in the beer brewing industry since 2007 and currently is part of a global project team designing and rolling out a new IT system through UK, Ireland and Canada. He believes, first and foremost, that not only will he be an extra pair of hands to help with the planning, but that he brings a host of new contacts that he can call upon to unlock and support future fundraising activities. We are excited to have the pair on board and look forward to them helping take Kicking Off Against Cancer to the next level.